In order to save our customers time and money Ryan will, if requested source any make or model of new vehicle for our customers. Over our 10 years trading we have developed links with manufacturers, dealer groups and buying consortiums to ensure we can get the best discounts available in the market or source unusual specifications quicker than a dealer. We can also pre-order some vehicles to ensure we have availability of new and popular models. Above all you can get honest and accurate information from just one call to 0870 410 4110. Ryan has provided Finance Facilities for its customers for over 10 years. Whatever your situation, Ryan can discuss this and find the best solution. We would welcome the opportunity to consider any purchase, from one vehicle to funding a fleet of vehicles and tailoring a package that suits you best. 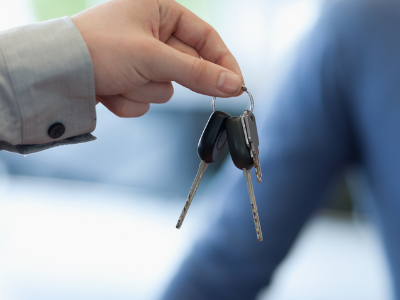 We are able to source a wide variety of used cars and vans to meet our customers requirements. Why spend valuable time trawling the internet or visiting showrooms when you can get your own personal service by making one call to Ryan. We do not sell you anything. “We find what you want”. Simply tell us the make and model you require or the budget you have to spend and we will find the right car to suit your needs.